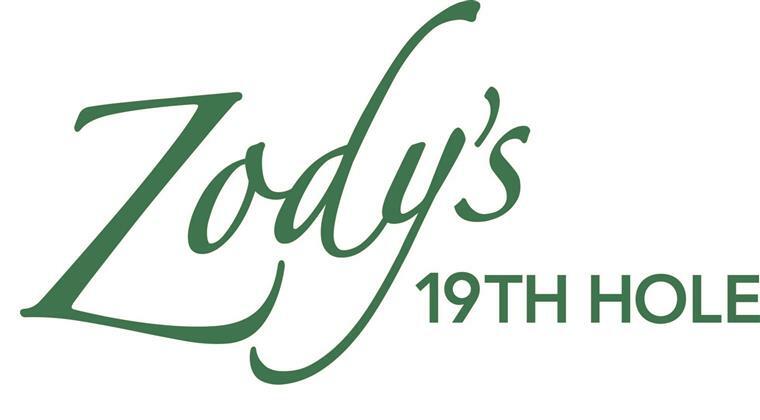 Visit us at Zody's 19th Hole, we are committed to satisfying our customers with great food and excellent service. 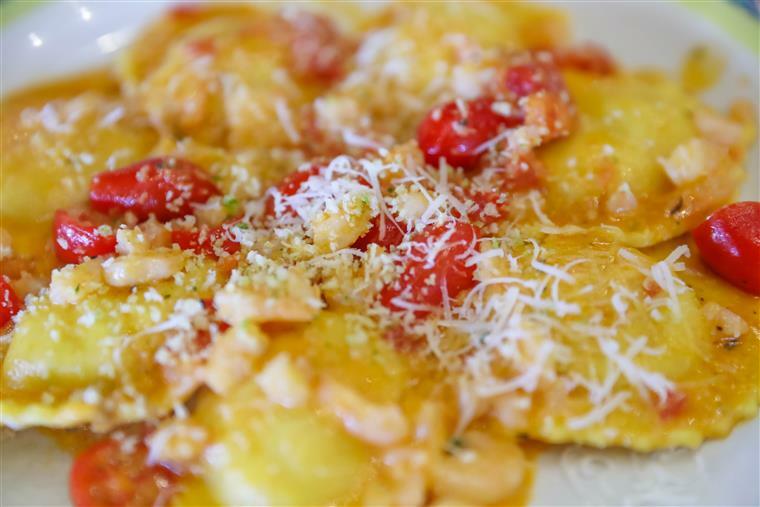 We offer a wide variety of pizza, sandwiches and array of appetizers, entrees and desserts. We are located on the E. Gaynor Brennan Golf Course. 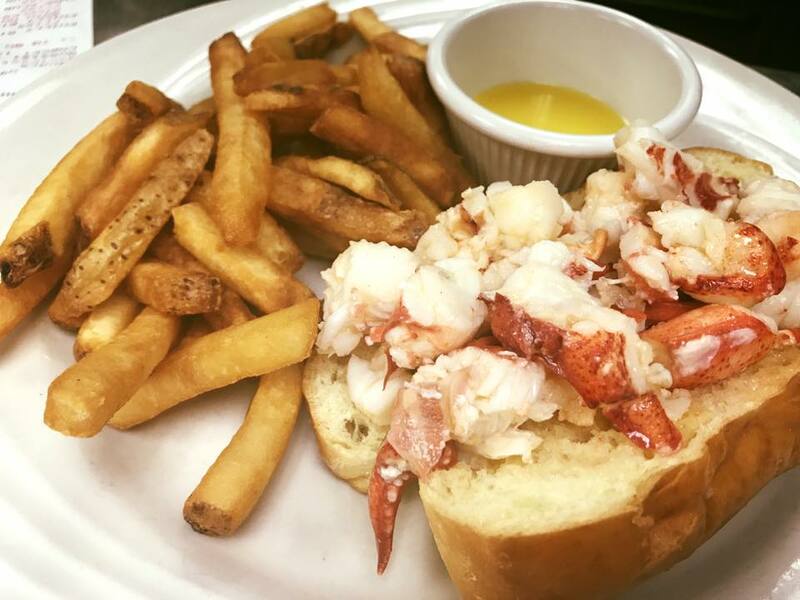 We accommodate Lunch, dinner, party menus, golf menus and catering menus to meet all of your needs. 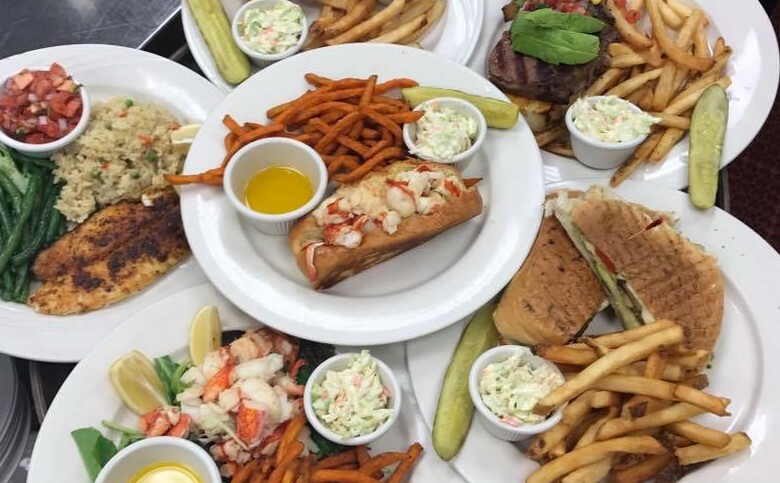 Whatever you're in the mood for, you can find it here at Zody's 19th Hole!